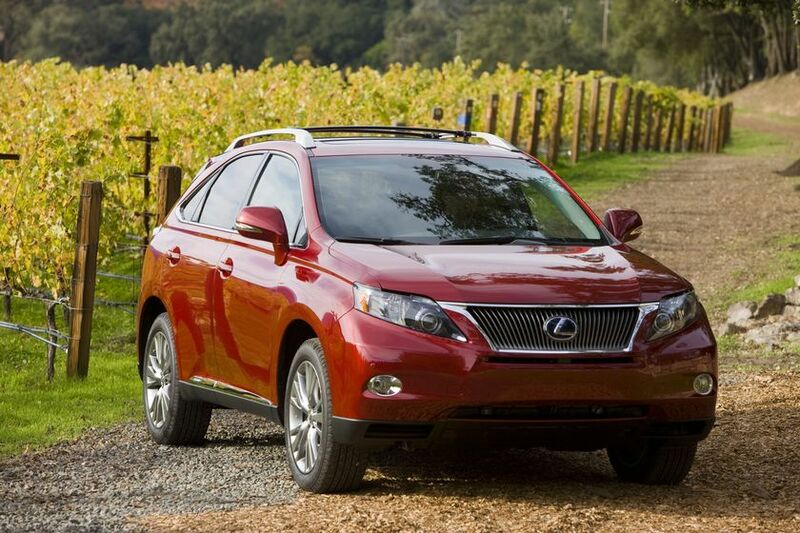 (TORONTO) – After a week of rigourous testing of new vehicles, members of the Automobile Journalists Association of Canada (AJAC) declared Lexus the winner in the Best New SUV/CUV over $60,000 category for 2010. 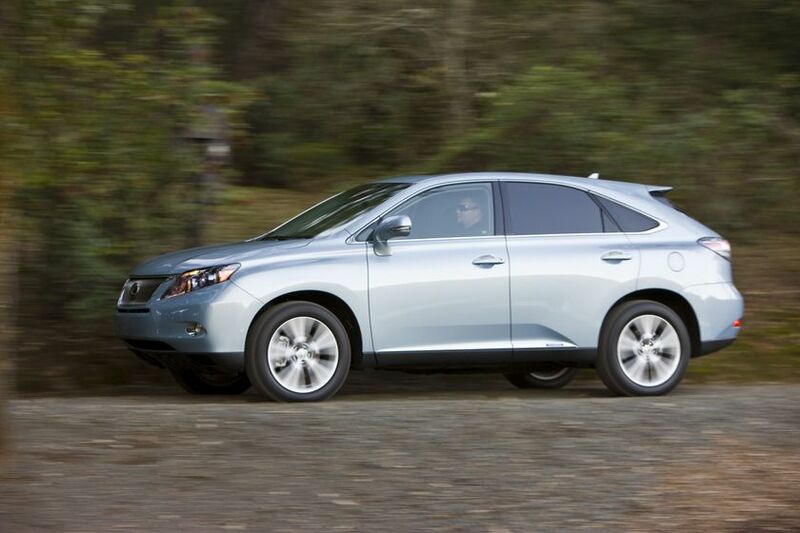 By selecting the only hybrid-powered vehicle in its category, the media showed their support for sustainable transportation and the greener advances found in the hybrid-powered 2010 Lexus RX 450h. 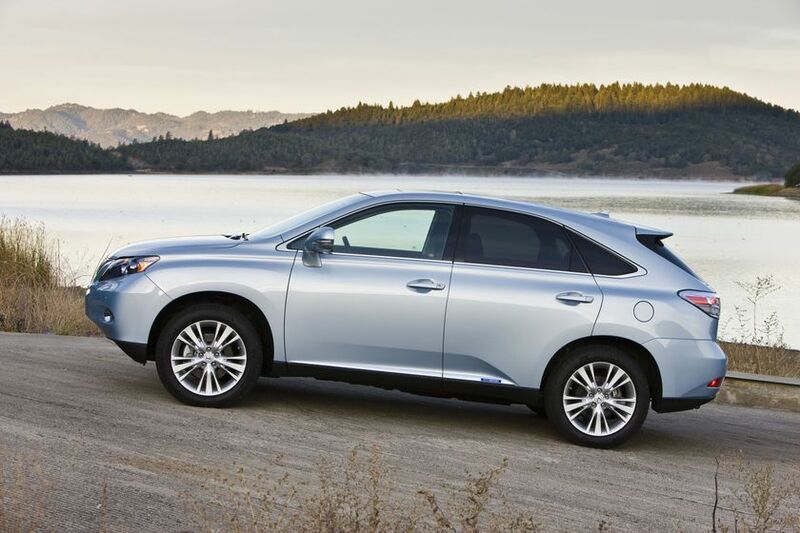 The Lexus RX 450h is one of four hybrid models available from Lexus, the world’s only automaker to offer a full line up of luxury hybrid vehicles.